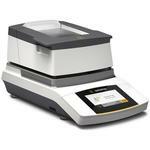 The MA35 is a basic model in the Moisture Analyzer series from Sartorius. Its performance functions are geared toward daily routine process as performed during in-process control. 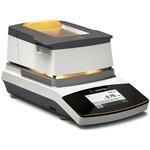 MA37 is a next-generation moisture analyzer and continues the success story of the MA35. 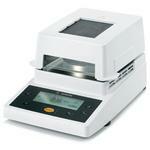 The MA37 delivers fast, accurate results and is easy to operate. The MA160 uses the thermogravimetric method to determine the moisture content of liquid, pasty and solid substances ? conveniently, reliably and in a minimum of time.